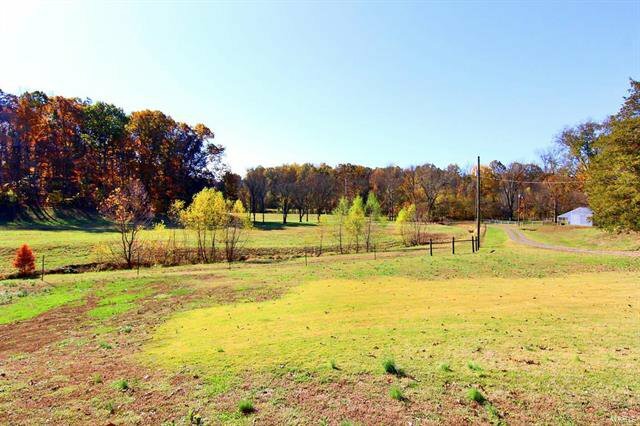 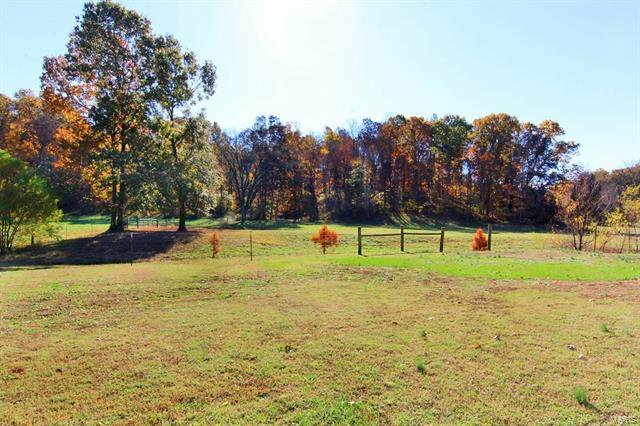 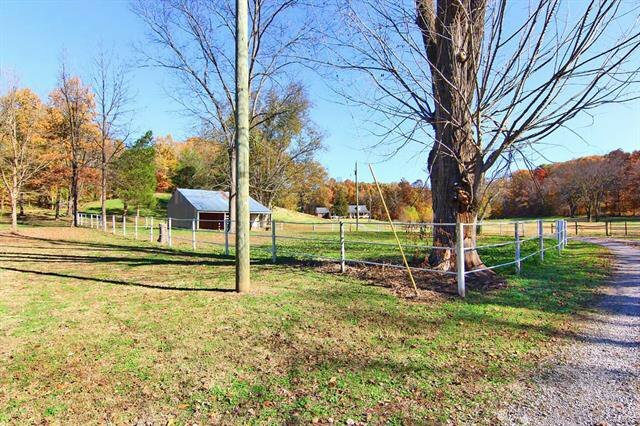 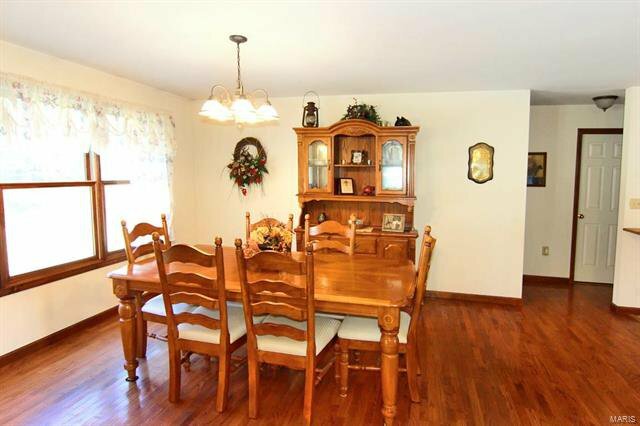 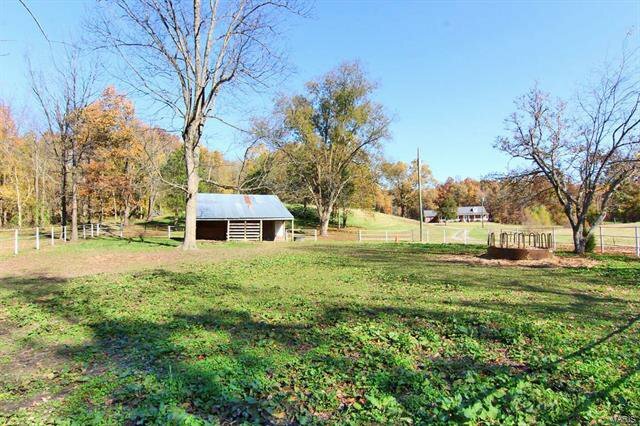 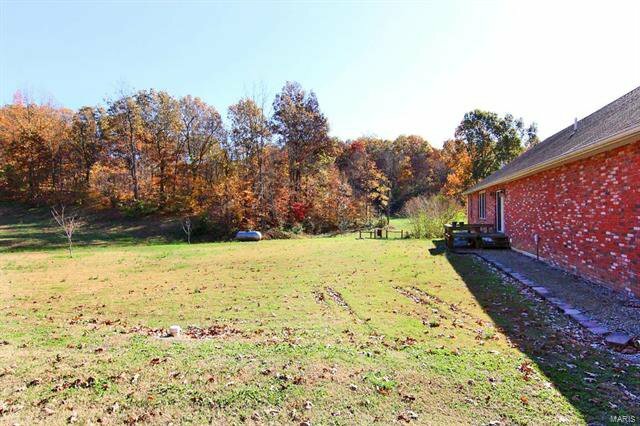 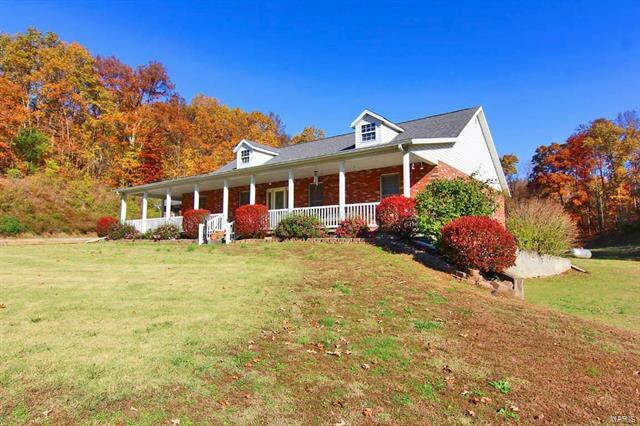 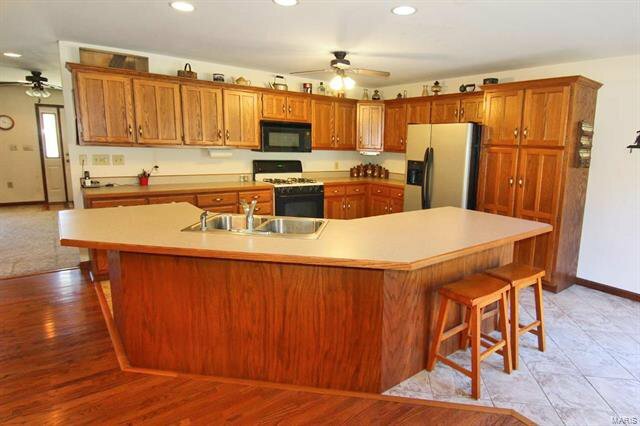 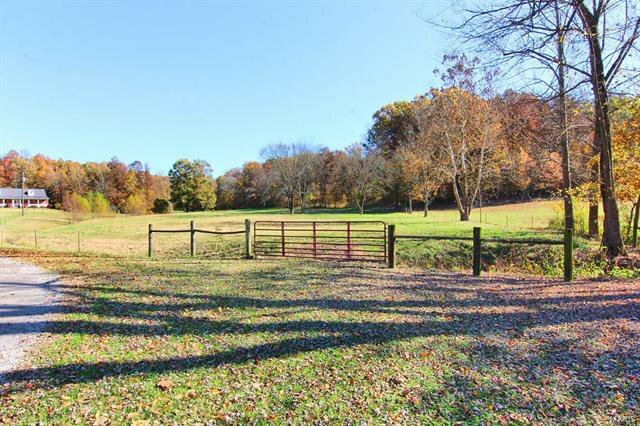 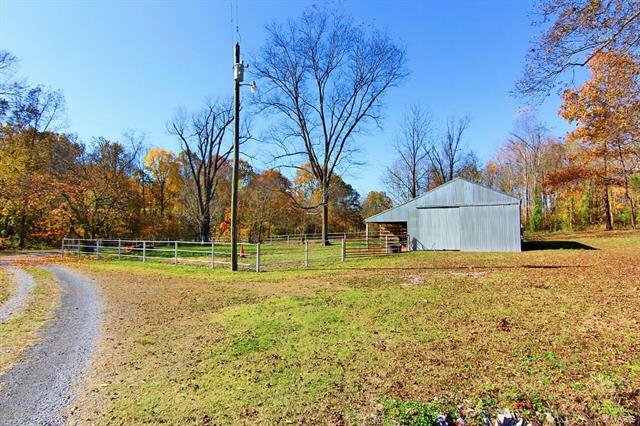 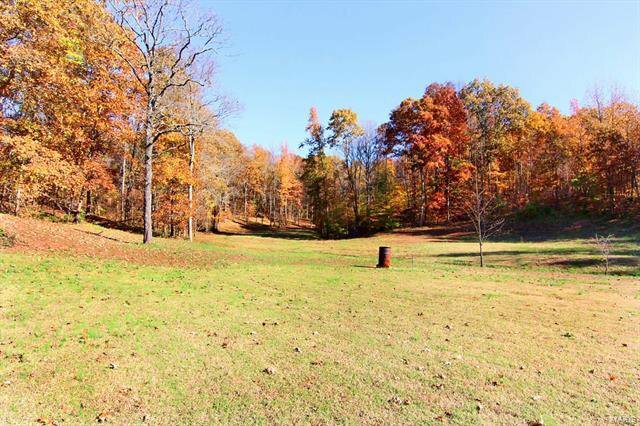 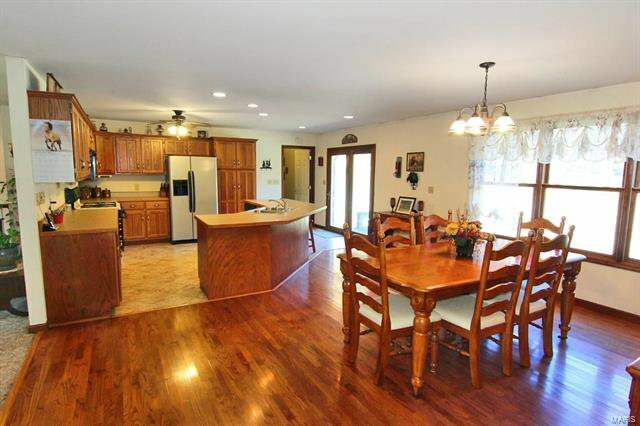 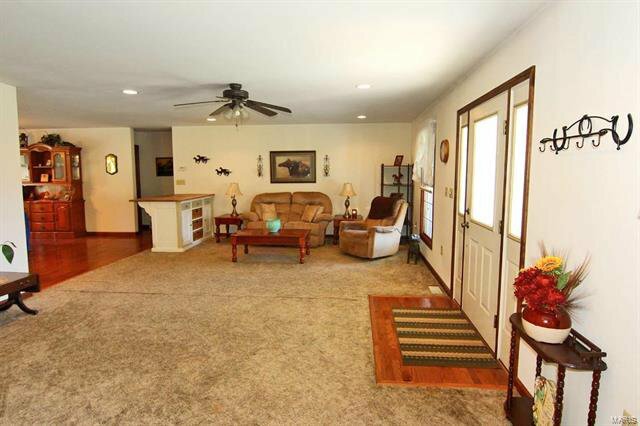 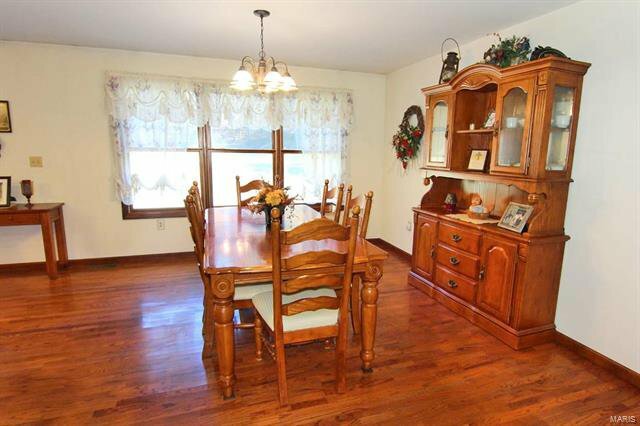 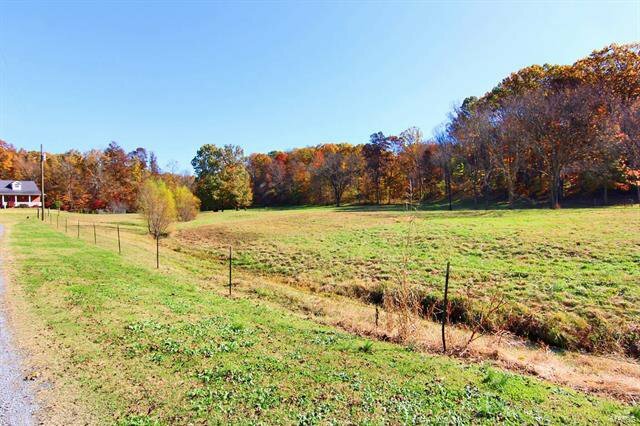 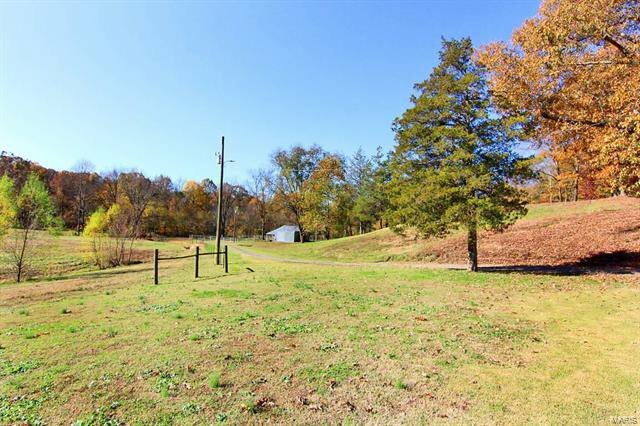 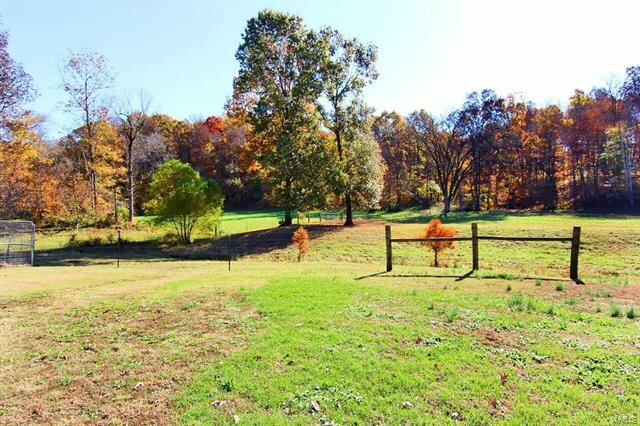 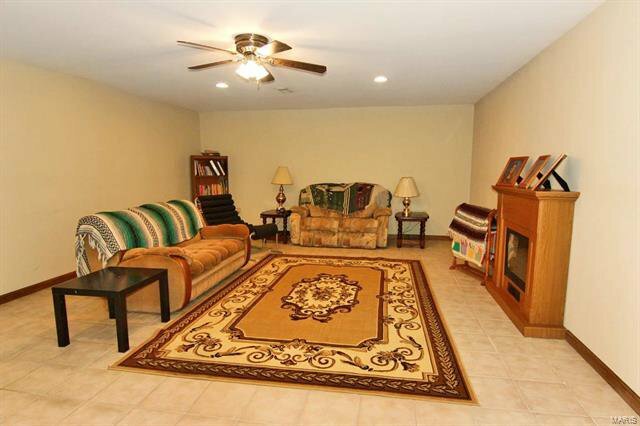 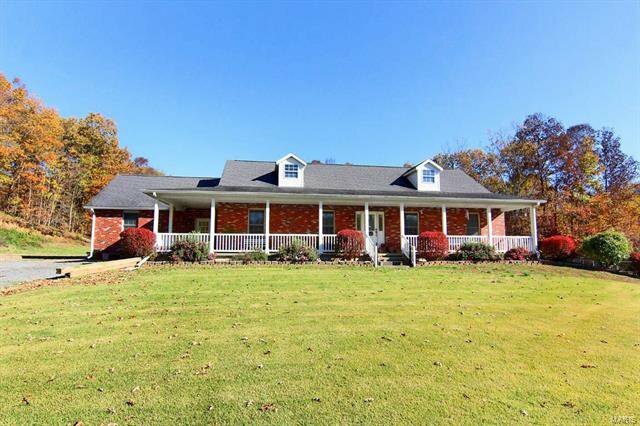 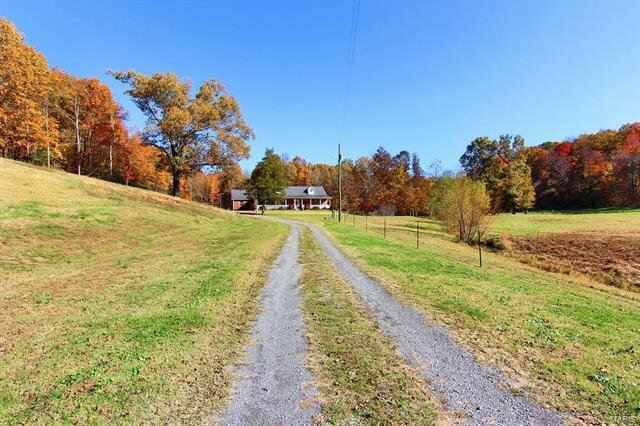 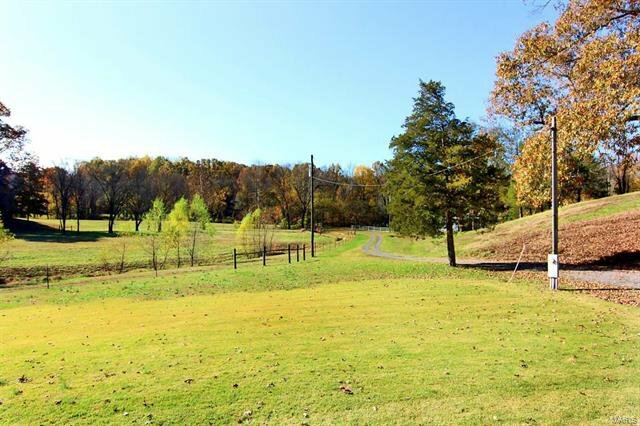 This 41 plus acres has everything to accommodate your family, your horses, the deer hunter in your life and much more. 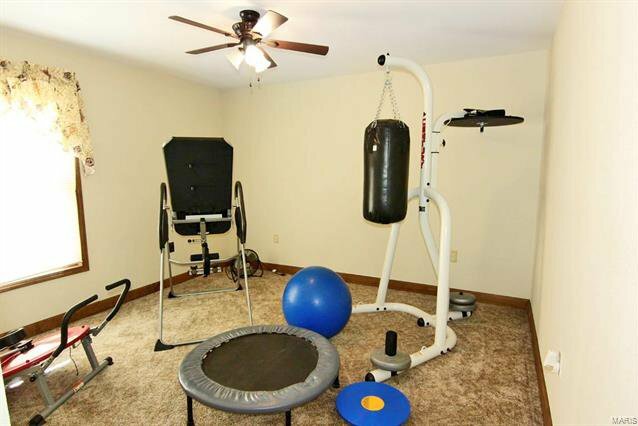 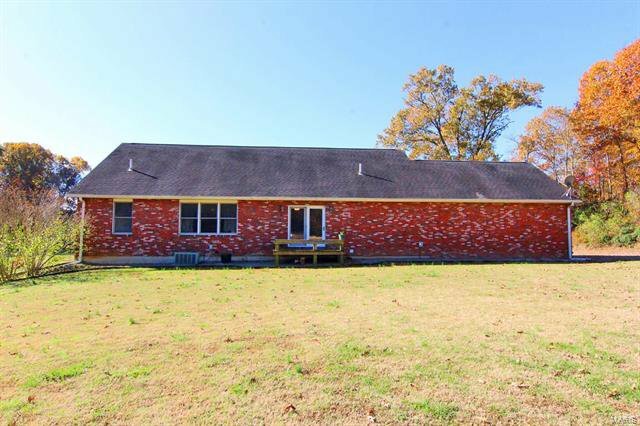 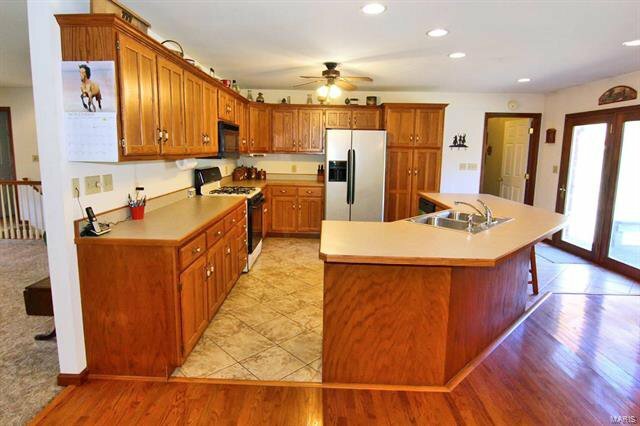 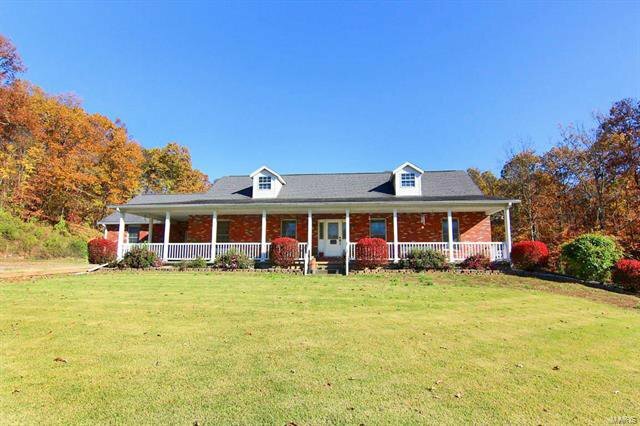 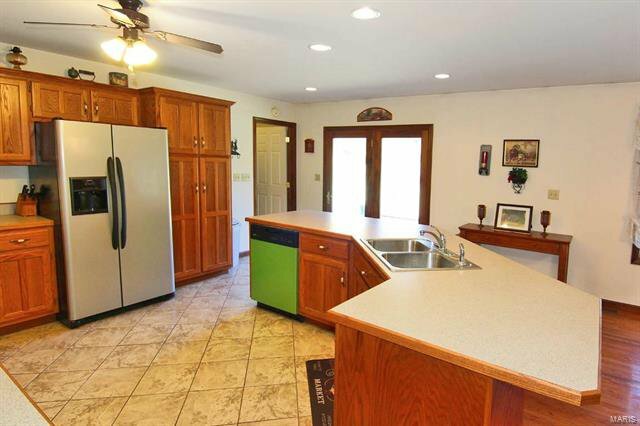 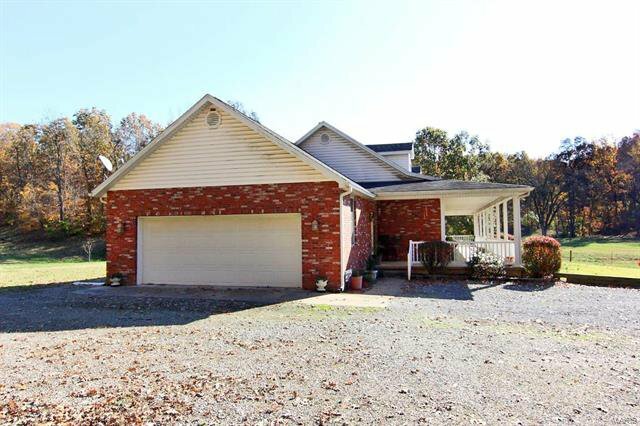 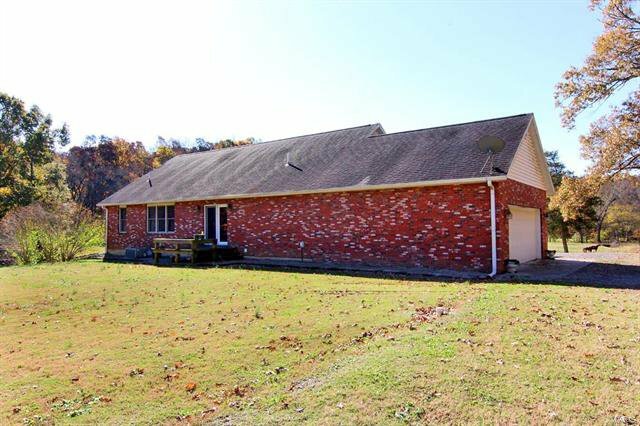 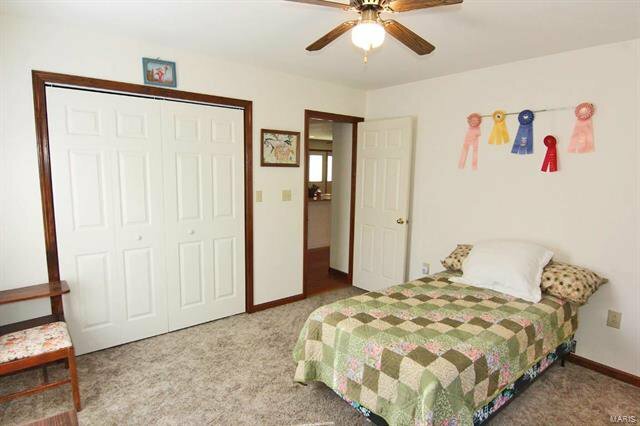 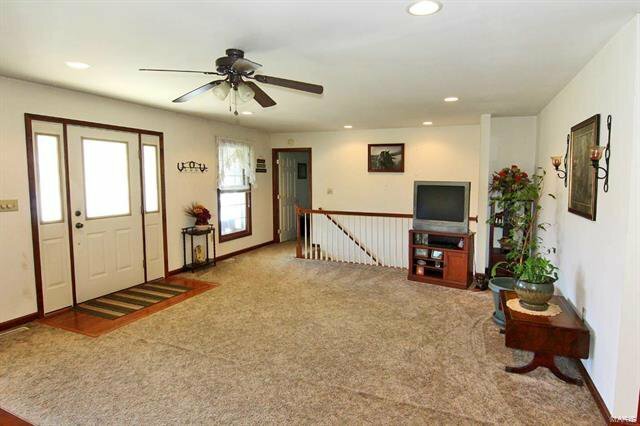 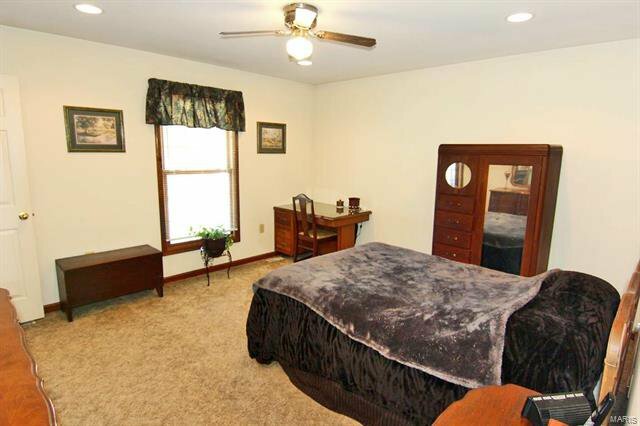 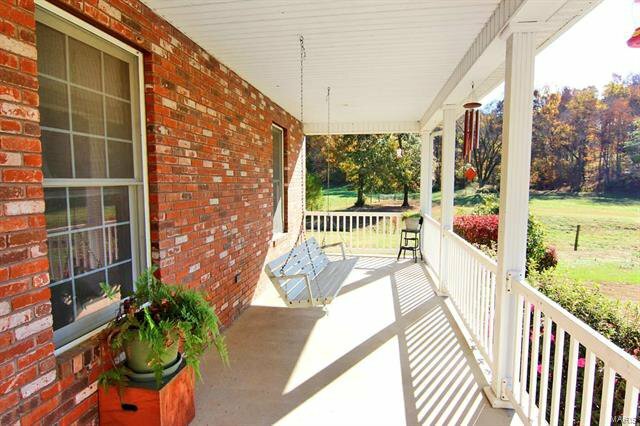 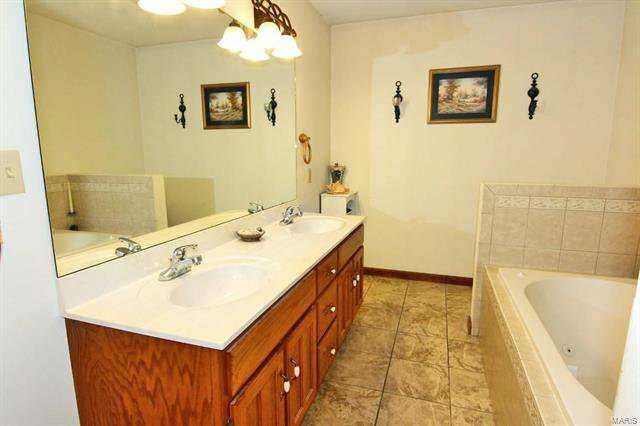 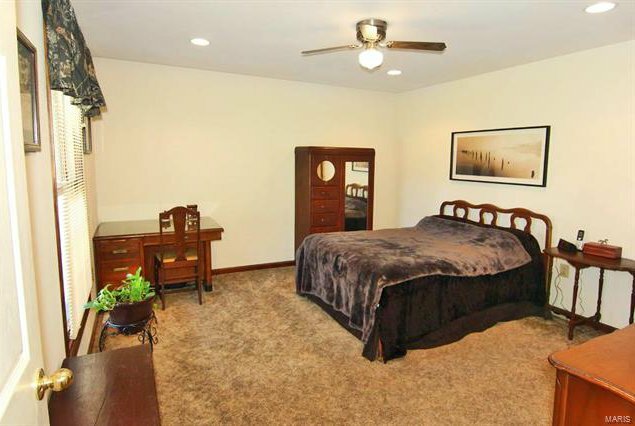 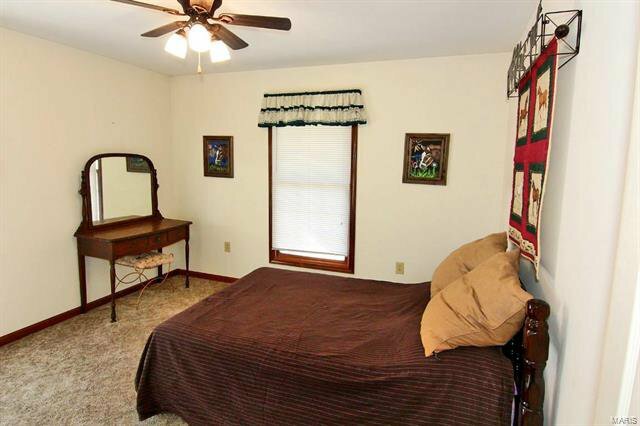 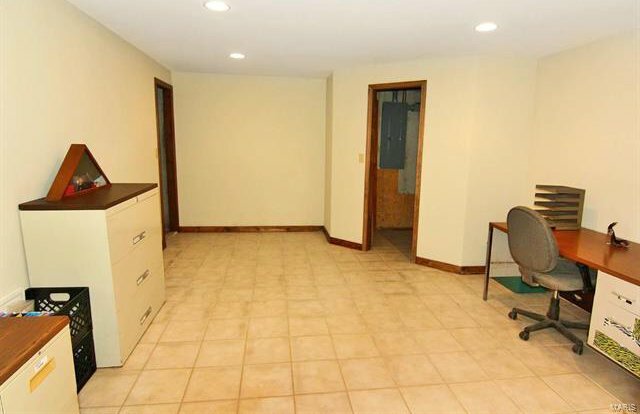 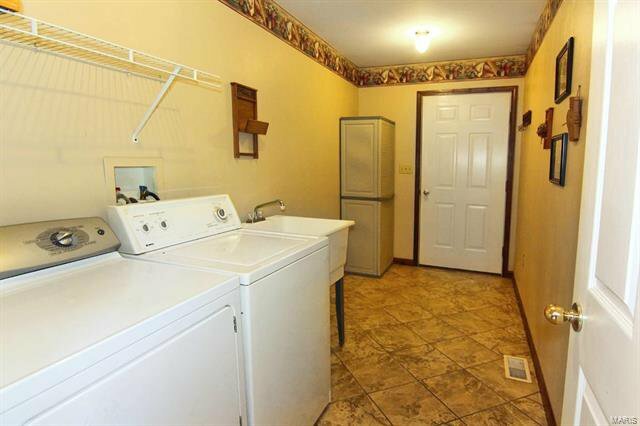 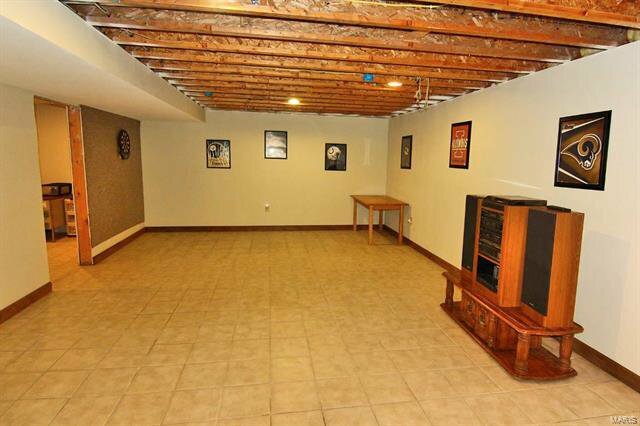 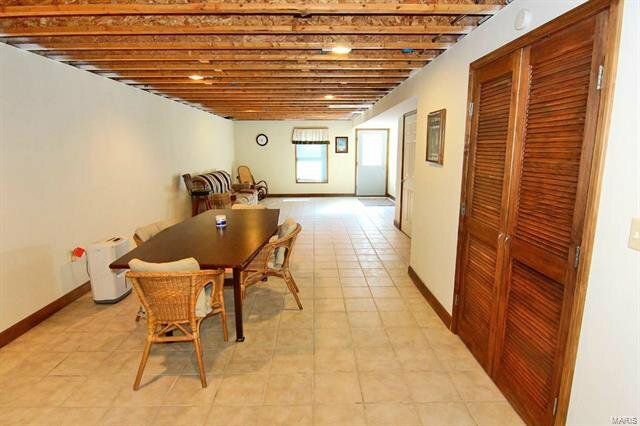 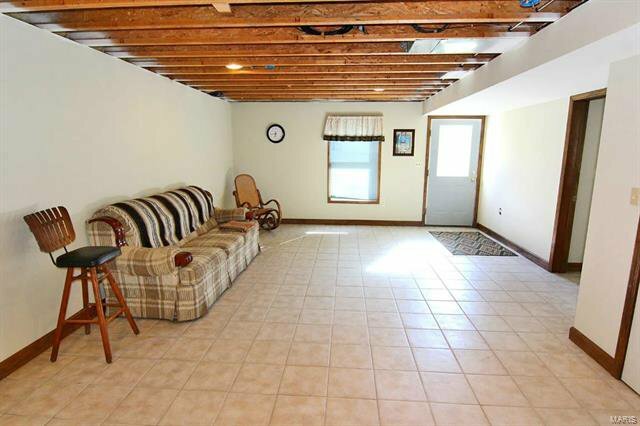 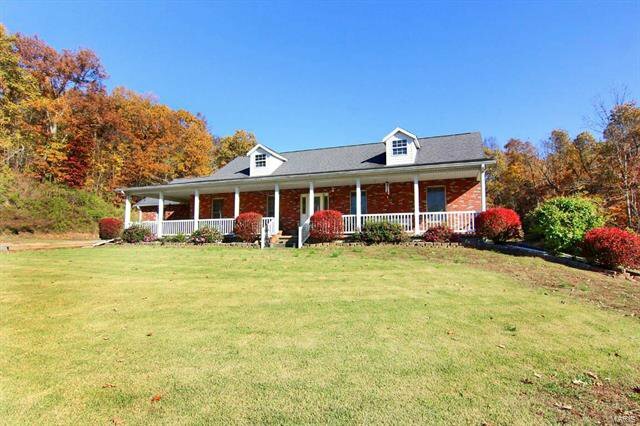 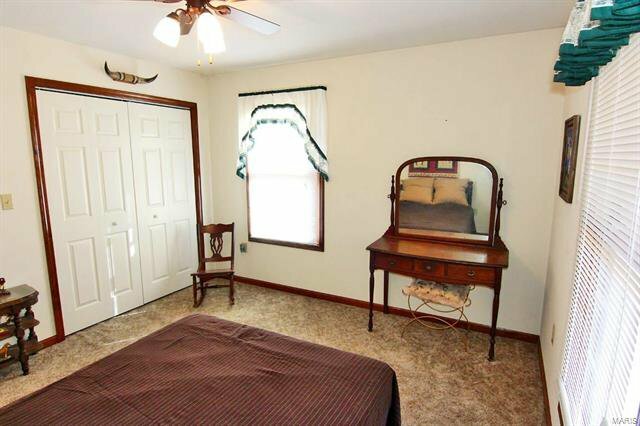 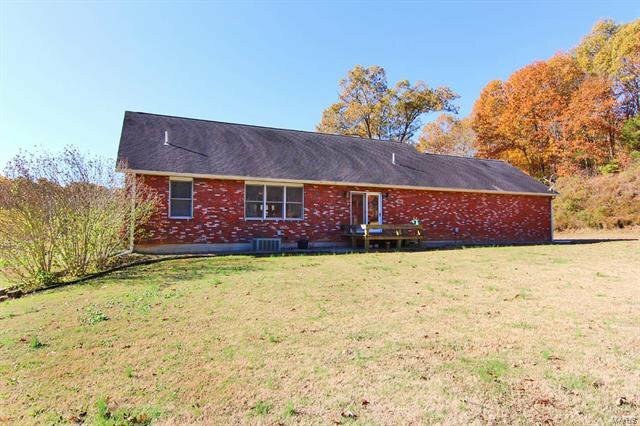 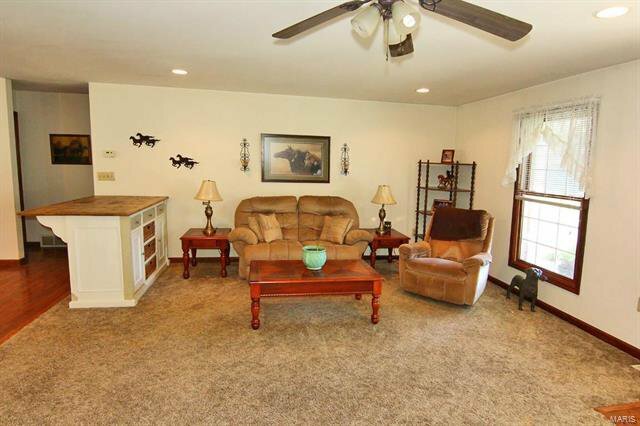 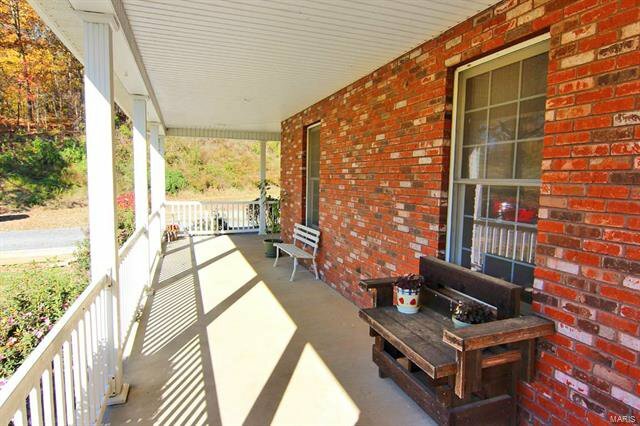 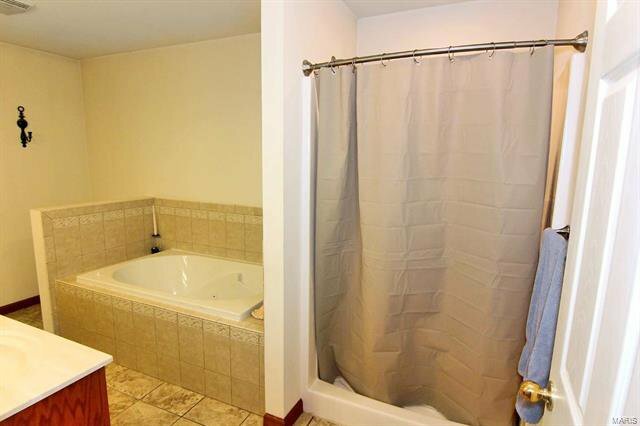 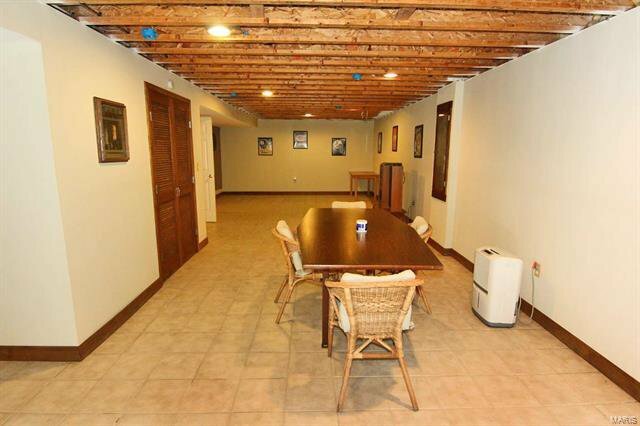 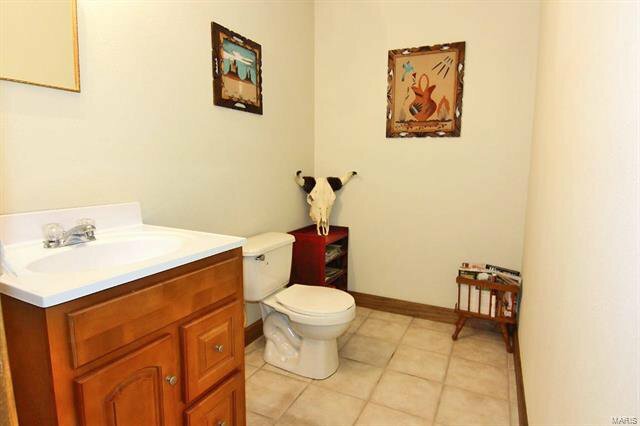 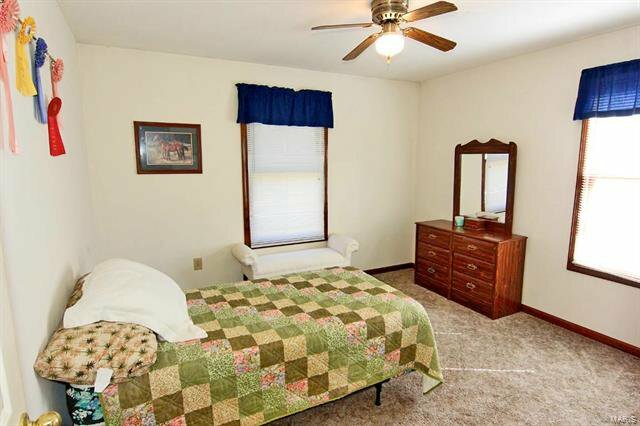 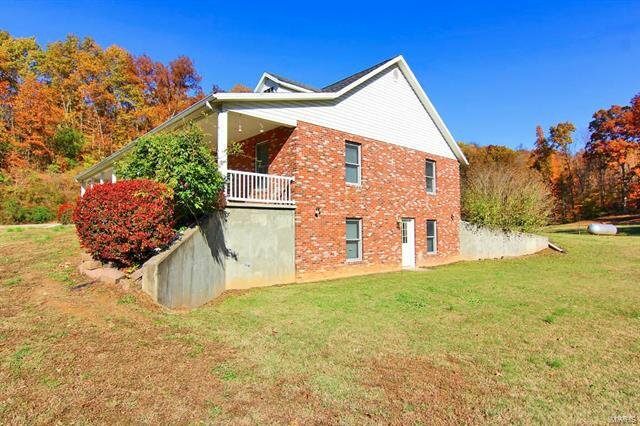 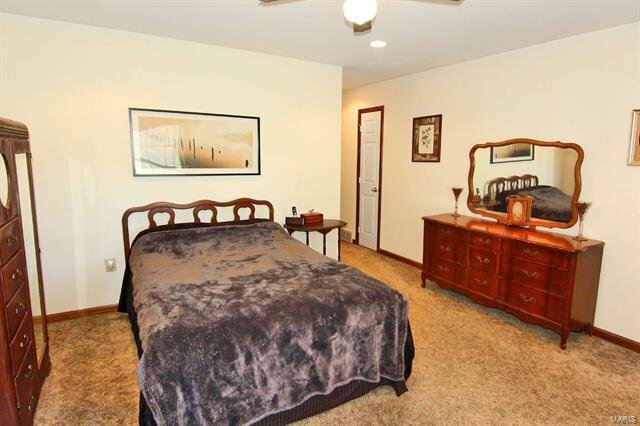 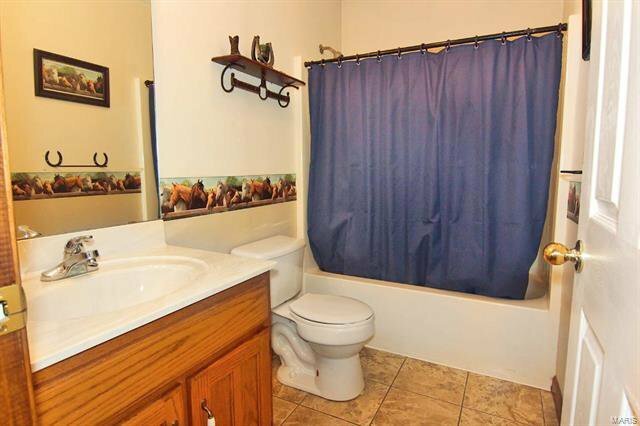 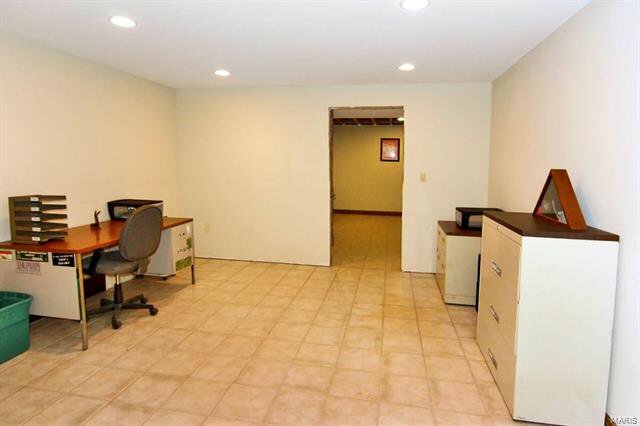 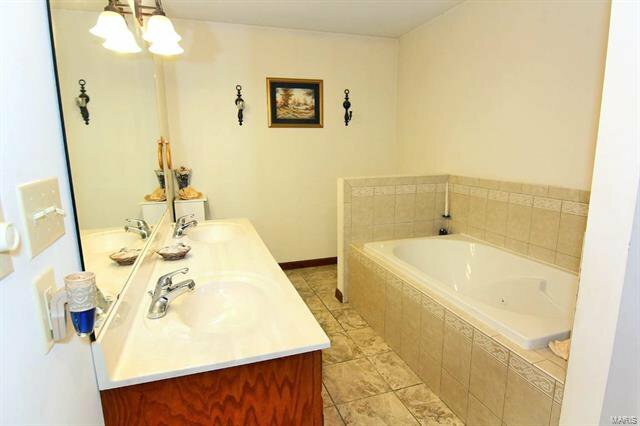 This beautiful brick home is quality built, open, spacious, lots of natural light, a view from every window, privacy galore, split bedroom, great master suite, finished walk-out lower level with a legal bedroom, 1/2 bath that is plumbed for a shower, a horse barn, a pond, mostly fenced & lots more. 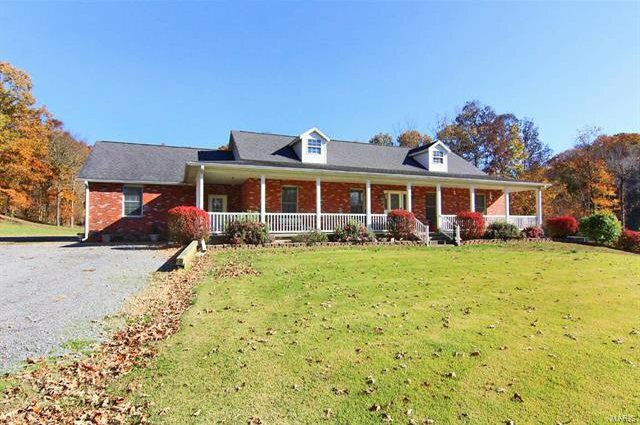 This home is an Advance address but is just outside of Delta.